Seams sealed with SONIC system (sealed by ultrasound). Three layers of KEVLAR protection on the knees. Interior bag + outside bag. 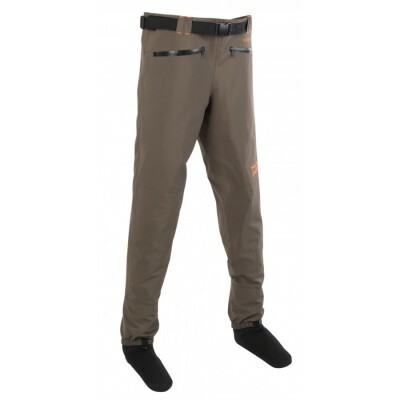 • Legs with 5 layers without inner seam that eliminate the vanishing points of the points of abrasion. Boots of PVC with sole felt . 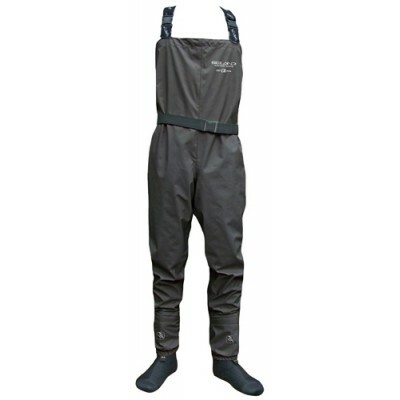 Breathable wader with sealed seams. 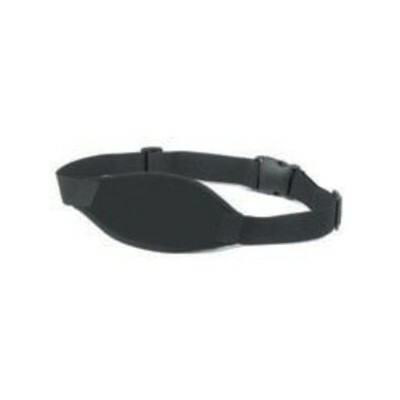 Preformed angle for greater comfort. 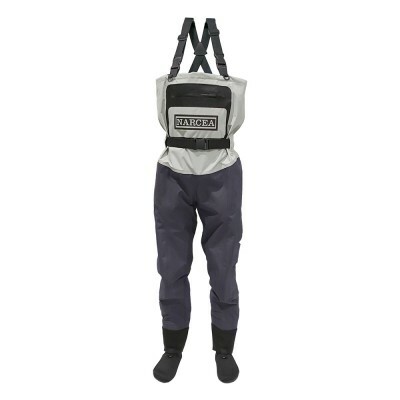 Suitable for occasional anglers or for fishing travels as it is a very light wader. Made up with Climatex3L technology. 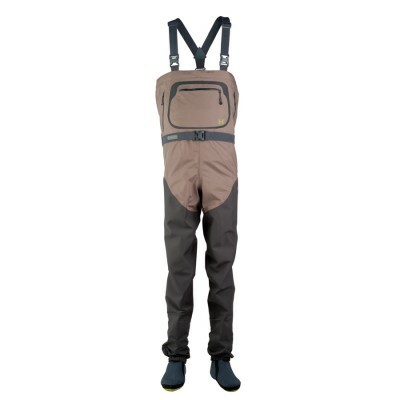 Waders high-end, made with 5mm neoprene and elastic in the back area. 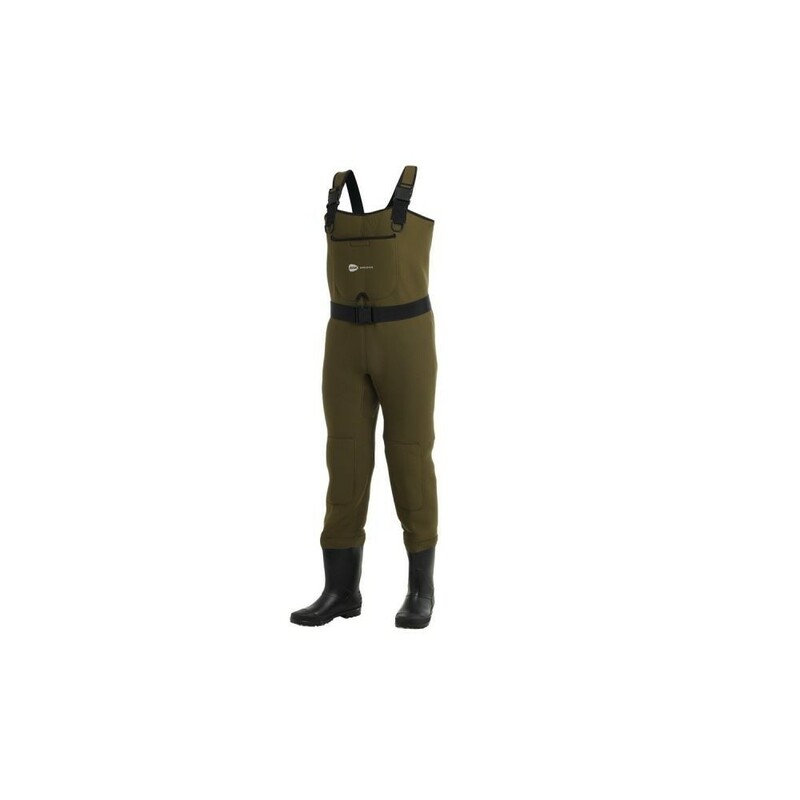 adjustable waist belt, padded kneepads and boots rubber lugged outsole. 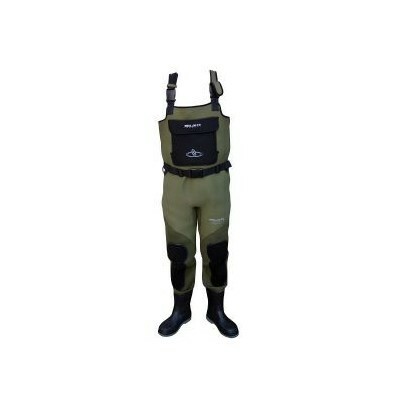 PATCH24 ELASTIC special for the repair of cuts, scrapes or cracks in diving suits, waders, gloves, or sealing and waterproofing of seams, etc. 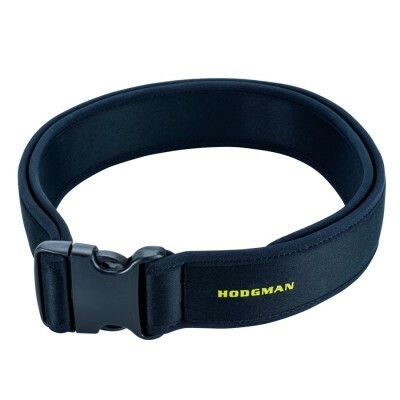 • 2” high density neoprene enhances comfort and safety. 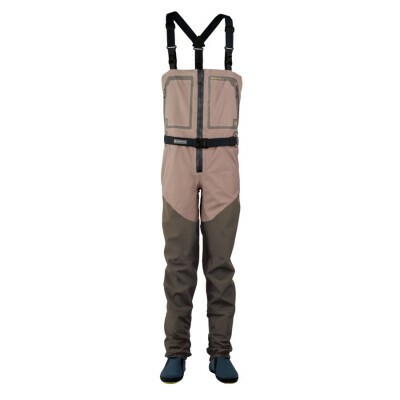 • Adjustable sizing 30" to 50"
• Core INS ™ multi-zone breathable slip insulation system for greater leg warmth. 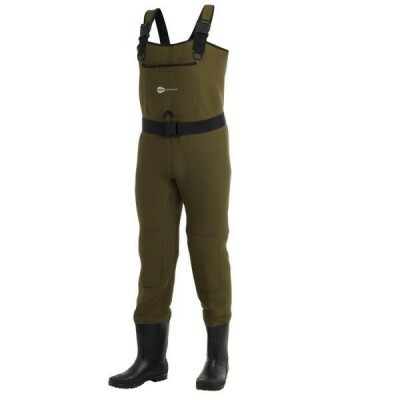 4.5 mm thick neoprene wader. 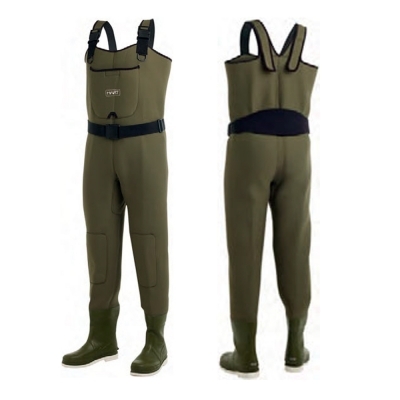 Integrated rubber boot and lined with neoprene inside.